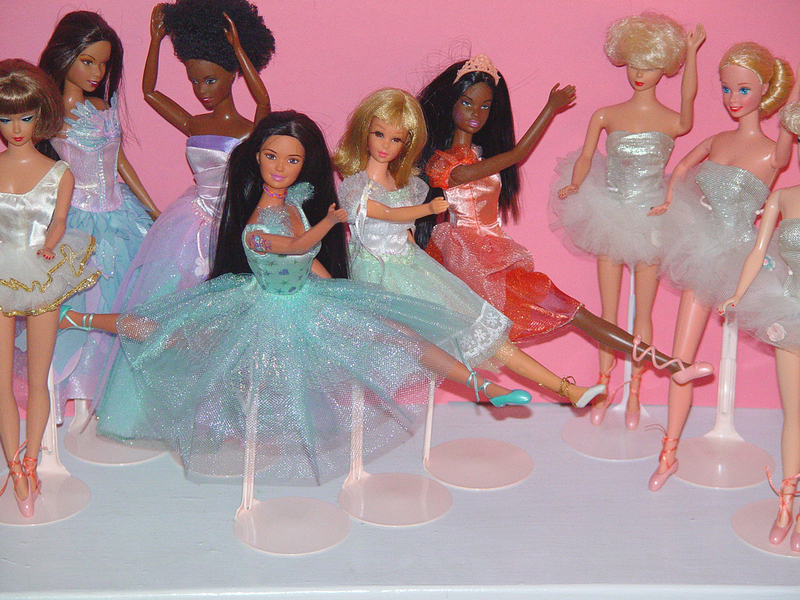 Everything is Beautiful at the Ballet!! Will their grants be renewed? Can they find new sponsors? Will ticket sales be down? 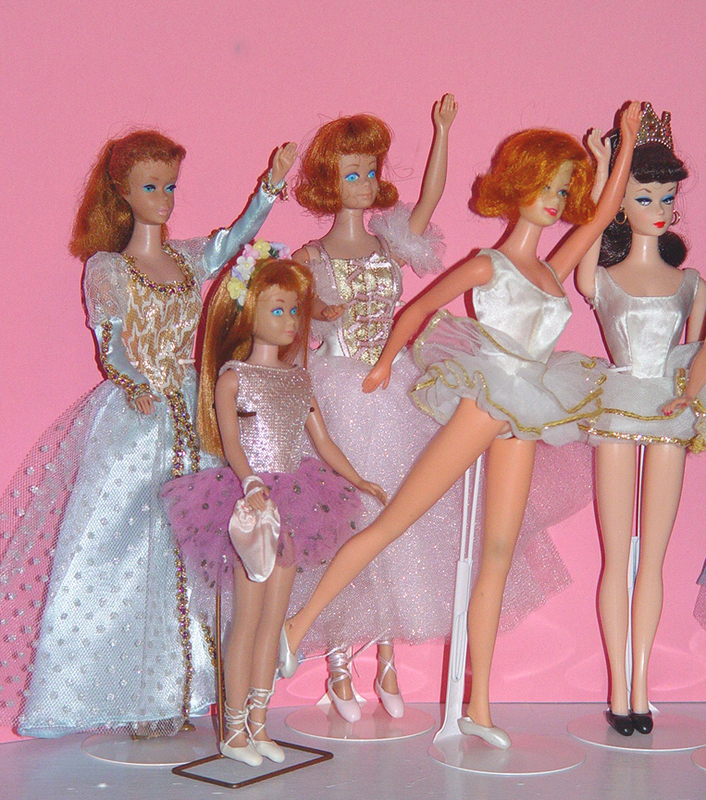 Dance, Barbies, Dance!!!!! !